“whether he would stay“ put with the club beyond the ongoing campaign. The Ecuadorian currently has just eight months remaining on his existing deal with the Red Devils but reports indicate that talks are already underway to reward him with another year’s extension. 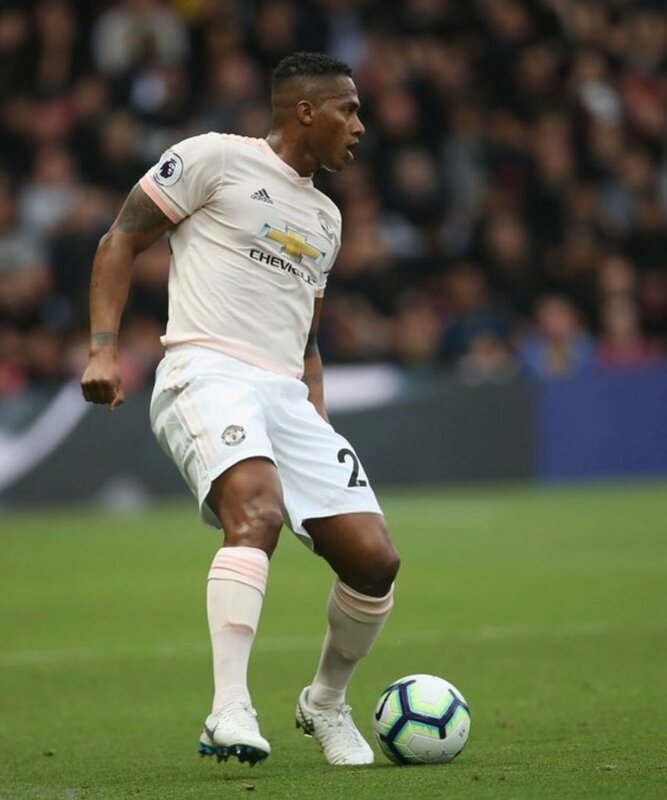 Valencia has made nearly 350 appearances for United across all competitions since joining them from Wigan Athletic during the summer of 2009.